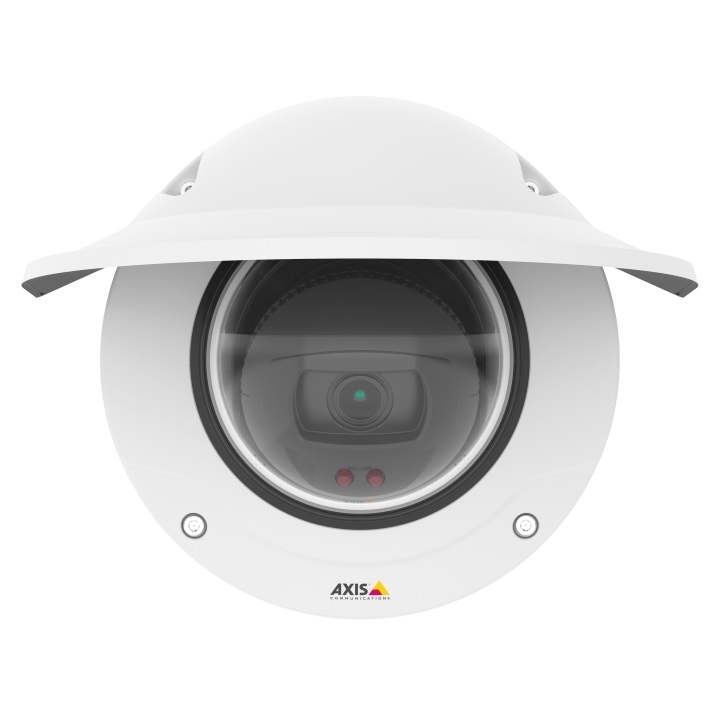 The E933M is a 2 megapixel outdoor mini dome camera that offers 1080p HD resolution, it features a fixed lens with extreme WDR that helps it perform incredibly well in very low light situations, day or night. 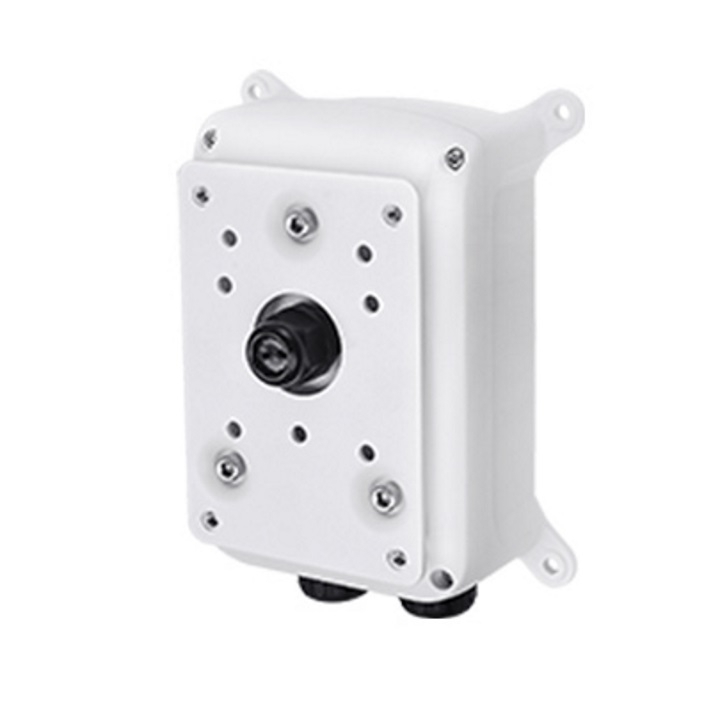 It also includes super wide viewing angle, weatherproofing (IP68) and vandal proofing (IK10) as well as this the camera also features 3 adaptive IR LED's allowing it to perform well across all light levels. 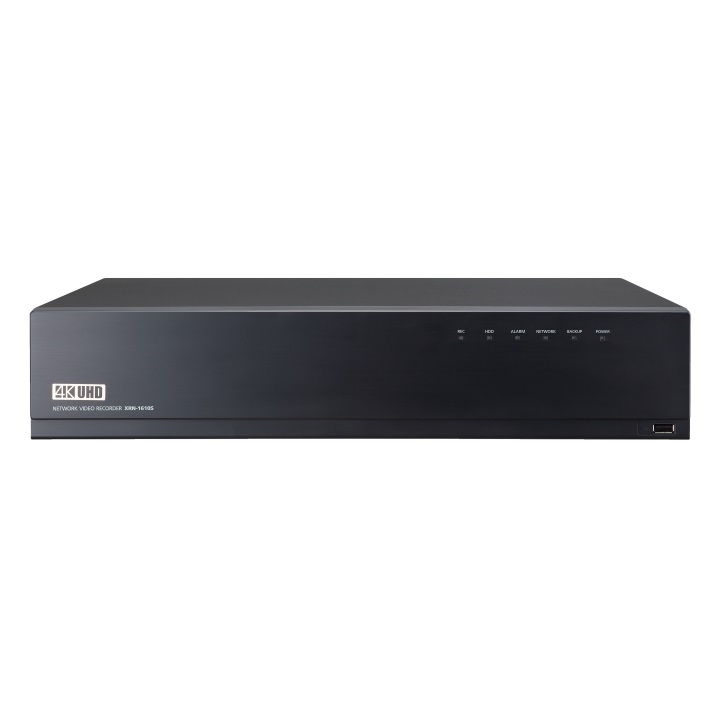 This model comes with a M12 connector, if you want a model with the regular Ethernet connector check out the E933 model.